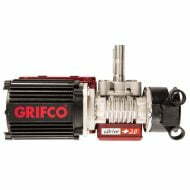 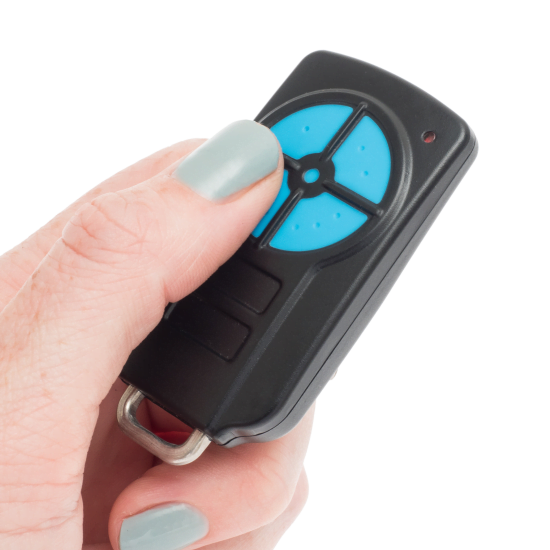 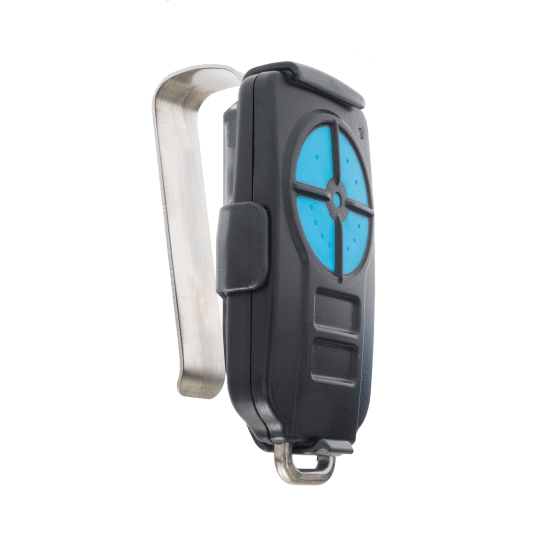 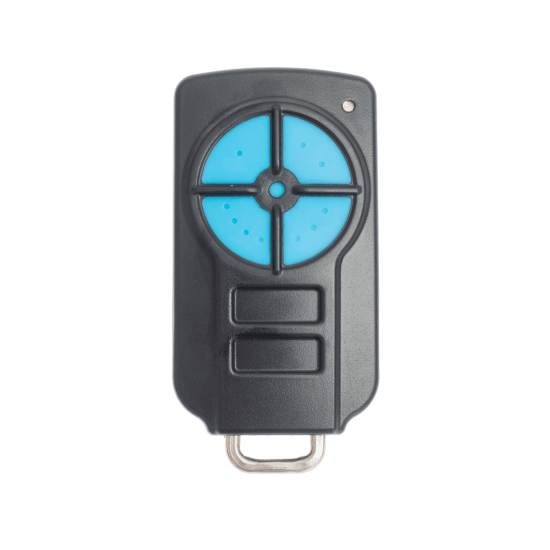 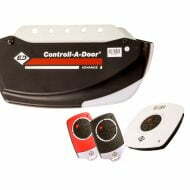 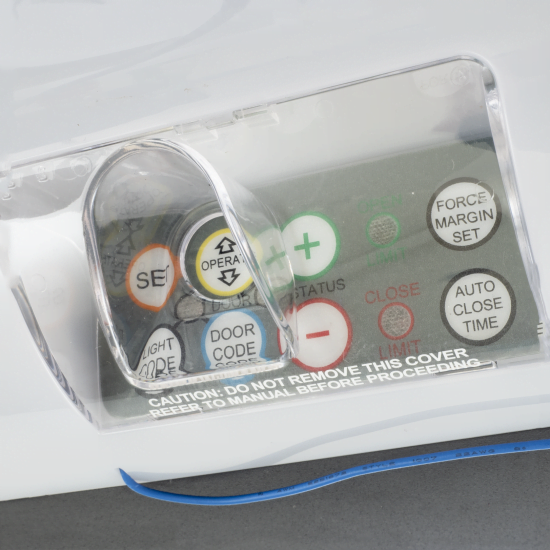 The Garage Panel Door Opener is more than just a garage opener. 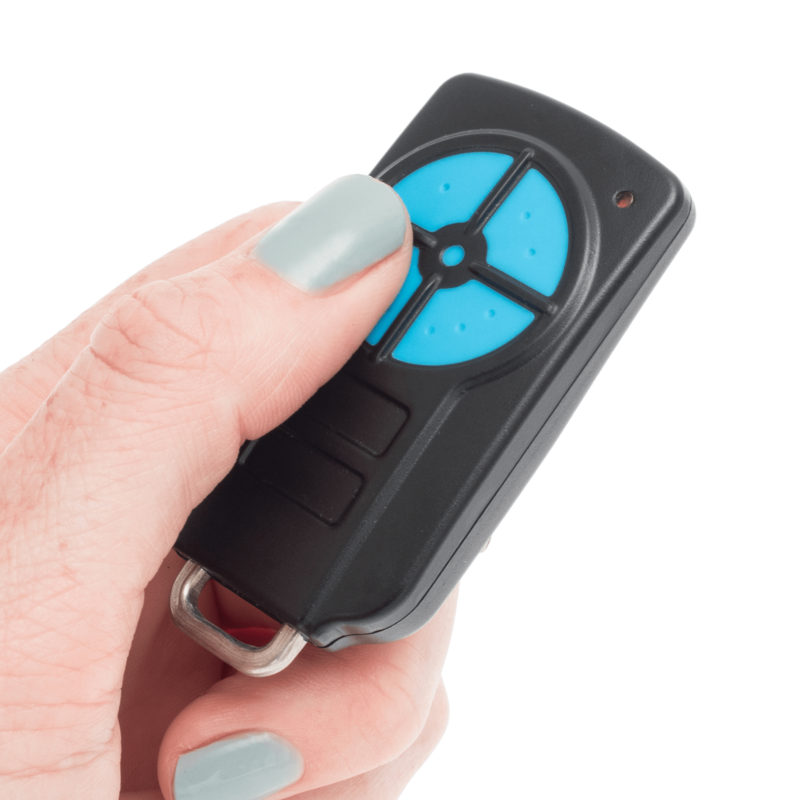 It’s peace of mind, at the push of a button. 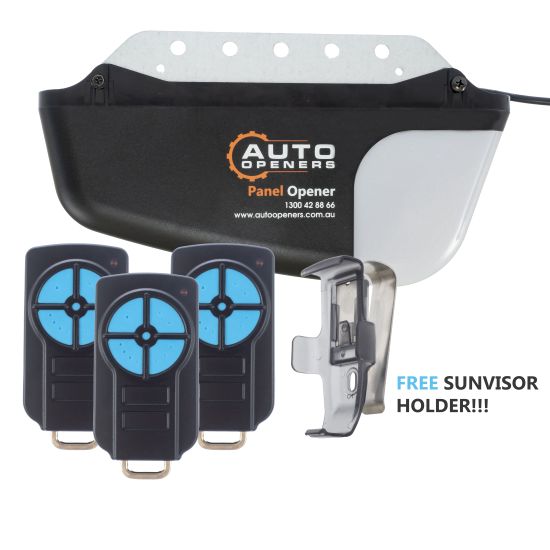 Based upon a proven design that has been opening doors across Australia for over 15 years, the Panel Opener has been tried, tested and found to be one of the most reliable openers on today’s market. 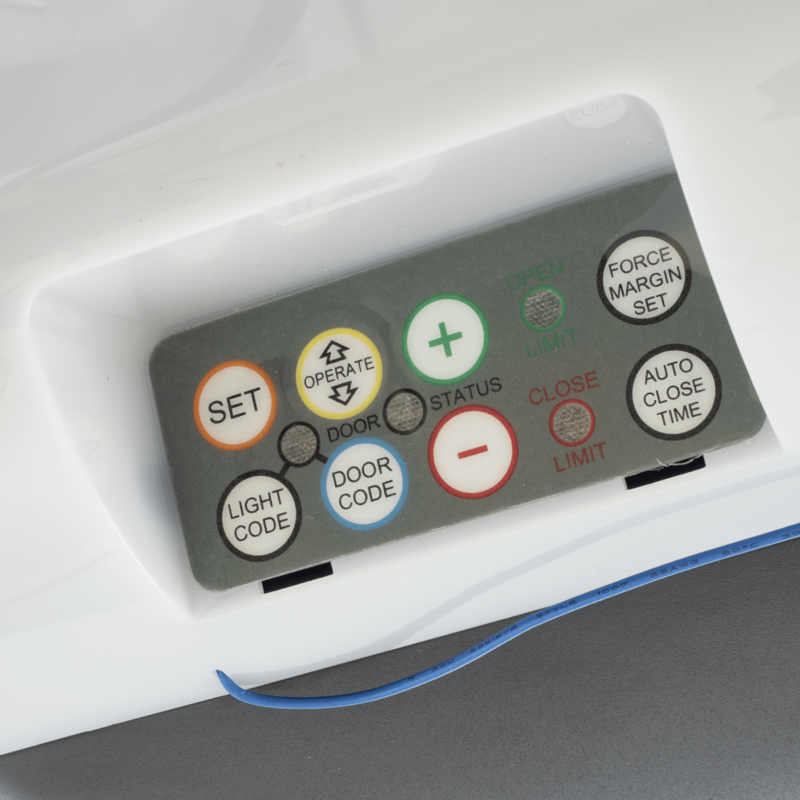 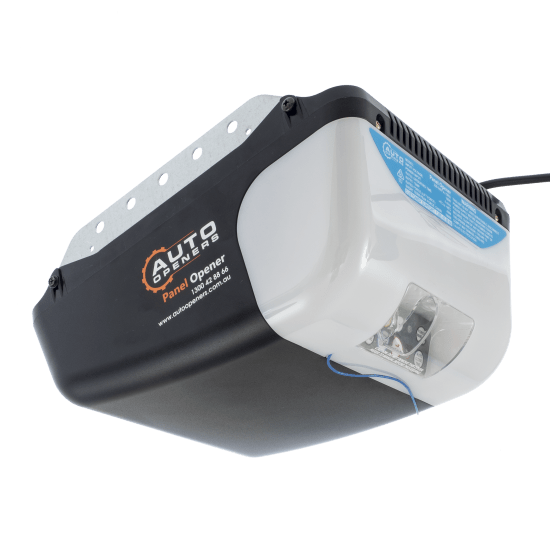 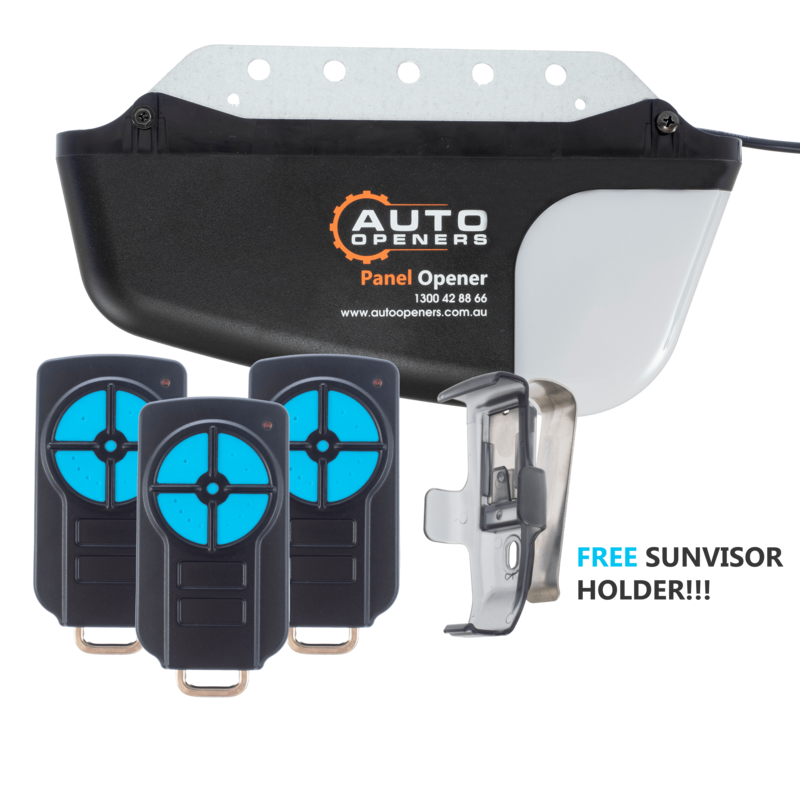 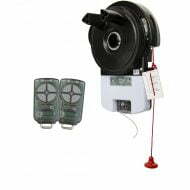 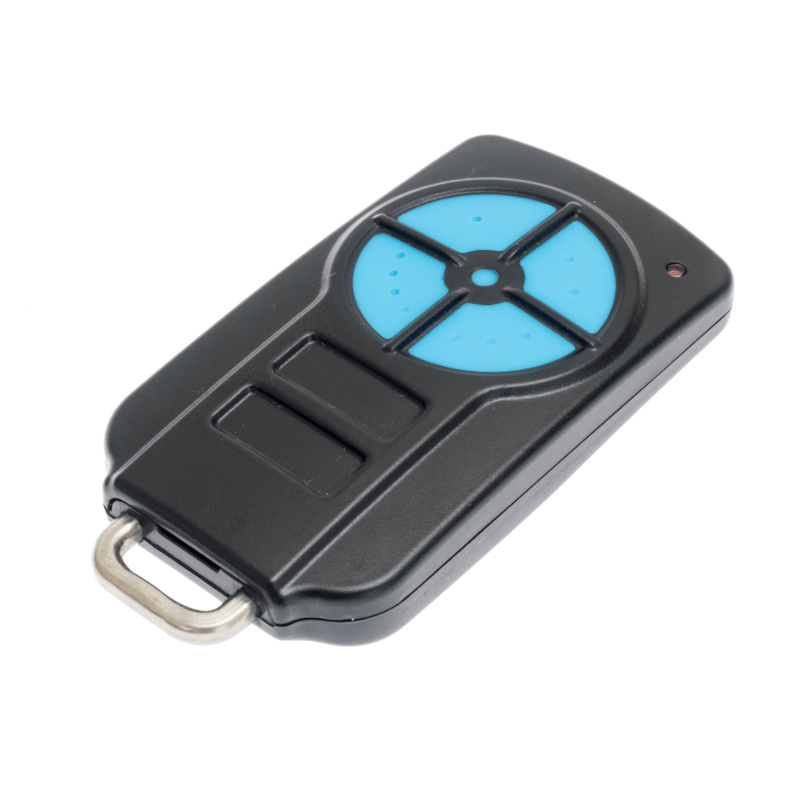 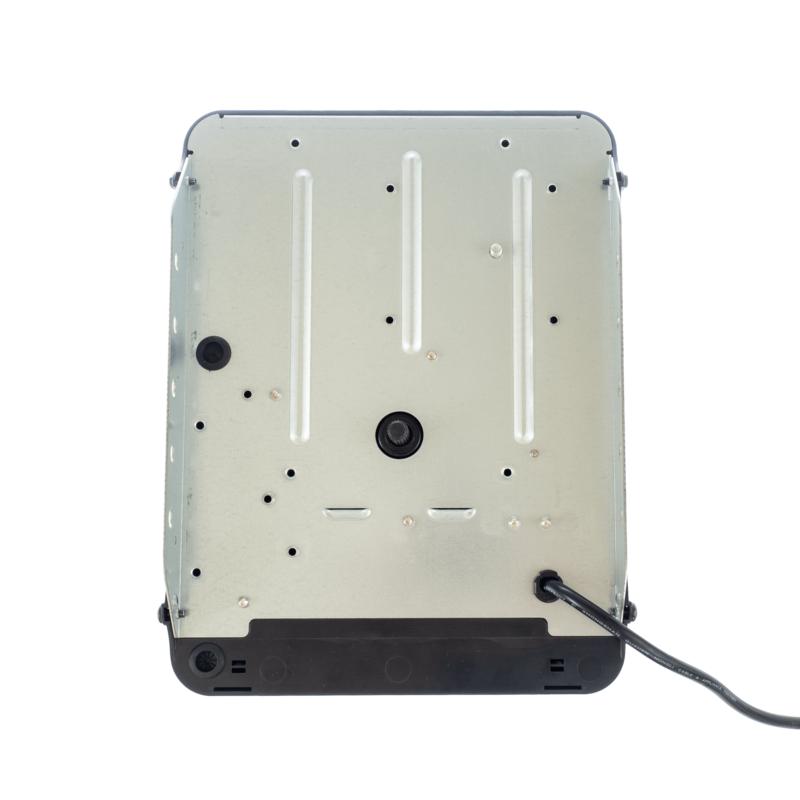 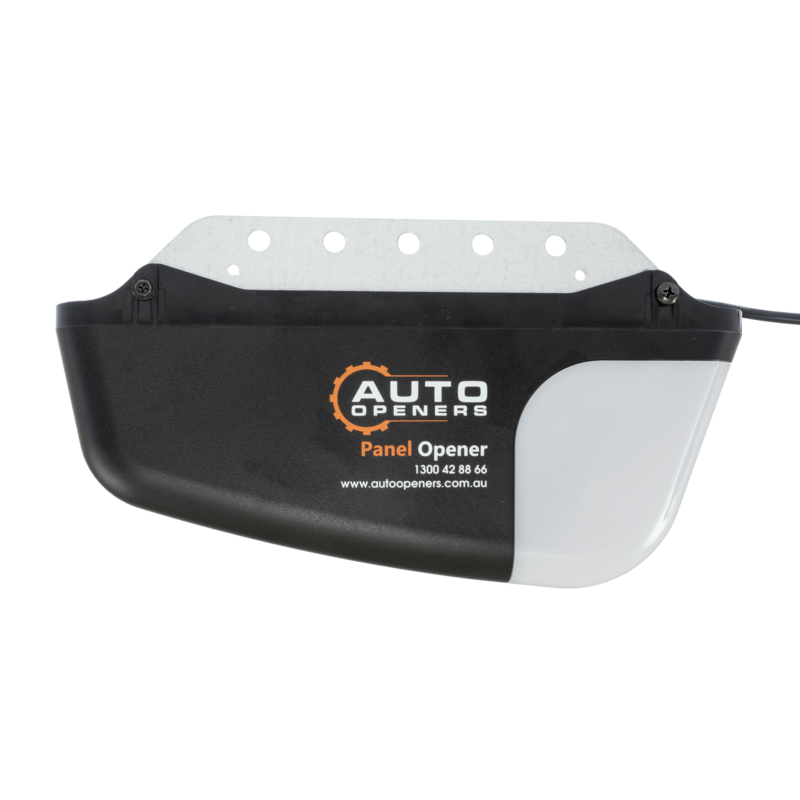 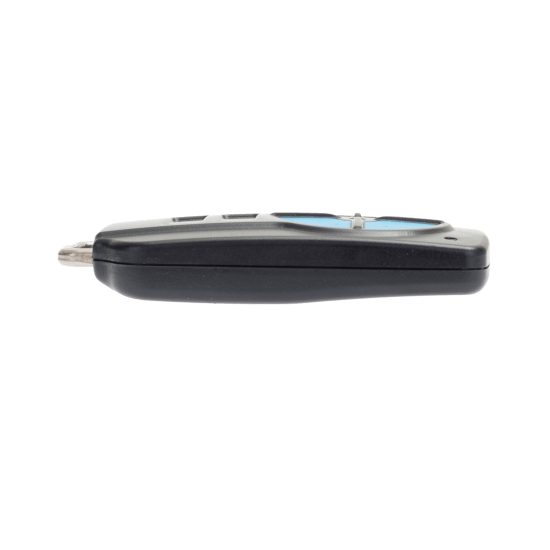 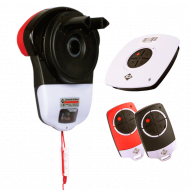 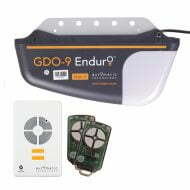 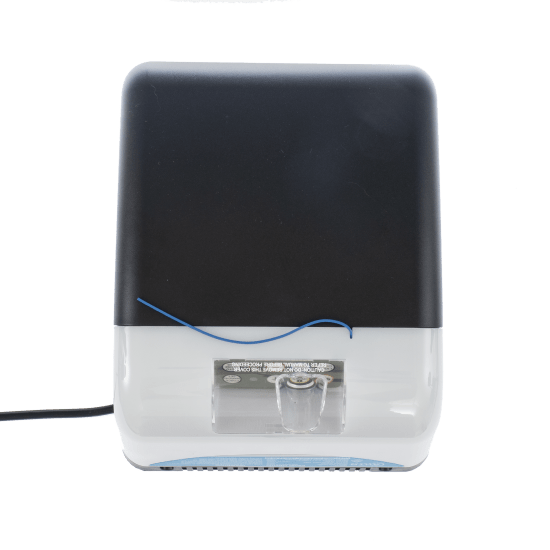 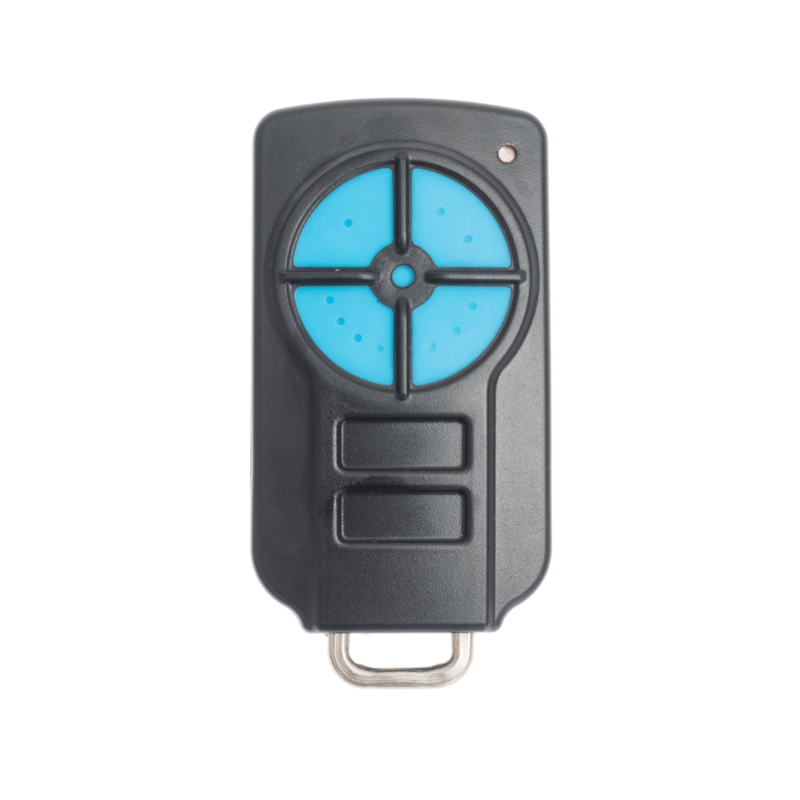 The Garage Panel Door Opener is so advanced it includes an in built computer data system which can be adjusted to suit your door over many years for hassle free operation. 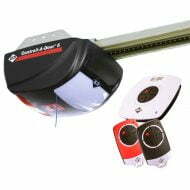 For this reason, we can confidently offer a 5 year warranty that covers both professional and DIY installations.